Ocean City Masonic Lodge No. 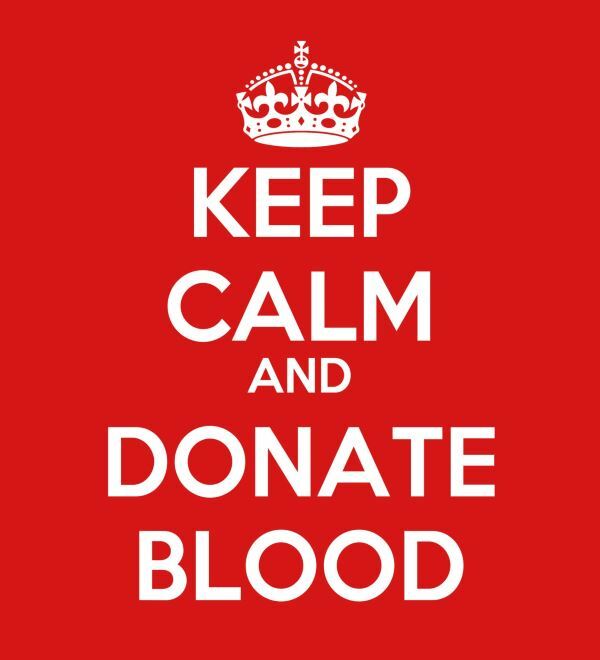 171 will host an American Red Cross Blood Drive 1 p.m.- 6 p.m. April 20th at the Ocean City Tabernacle, 500 Wesley Ave. Ocean City Lodge #171 and the American Red Cross invite all residents, groups and businesses to donate. To be eligible to donate blood through the American Red Cross, individuals must be at least 17 years of age and in general good health, weigh at least 110 pounds and have not donated in the last 56 days.